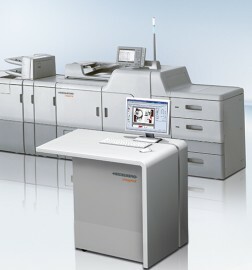 Especially in emerging markets we support our customers in their investments in Heidelberg technology by granting direct financing, if necessary. Such financing is being provided by our in-house print finance companies. In doing so, Heidelberg Financial Services does not compete with leasing companies and banks, but instead acts as an independent consultant that is in a position to offer its own financing solutions if required. For its long lasting commitment in favor of its customers and the strong, specialist market knowledge the industry journal Leasing Life awarded Heidelberg Financial Services as “Captive Finance Provider of the year 2010”. 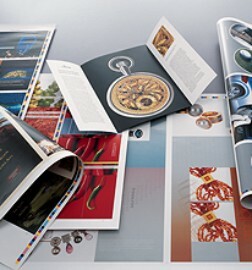 Discover new areas of Business with Heidelberg Digital print solutions for short and variable runs in the advertising and packaging printing sectors.